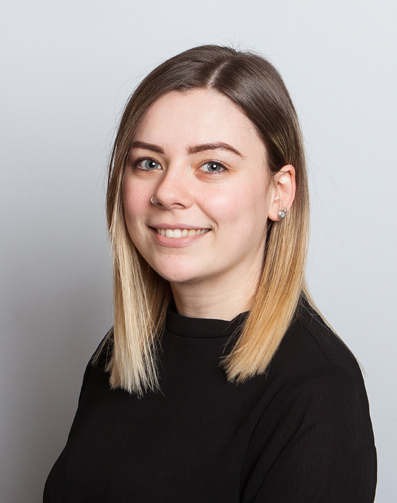 Lucy joined East Anglian Chambers in October 2018 and is currently based in our Ipswich Chambers. On a day to day basis she assists the Clerking team with enquiries, both by phone and via email, in all areas of Chambers to find Counsel that are suitable. She is always happy to help wherever she can.